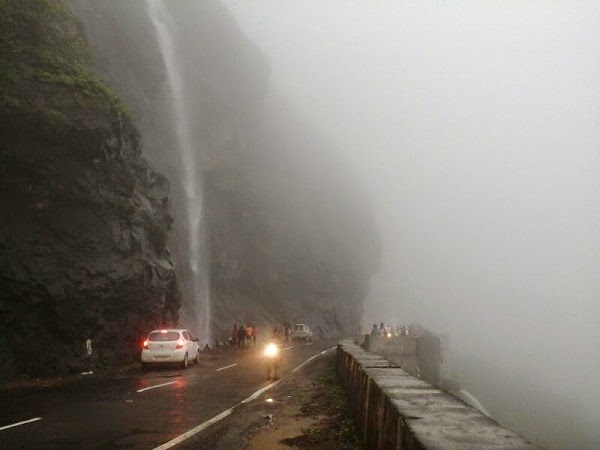 The main attraction during mansoon season at Manshej Ghat is water falls. 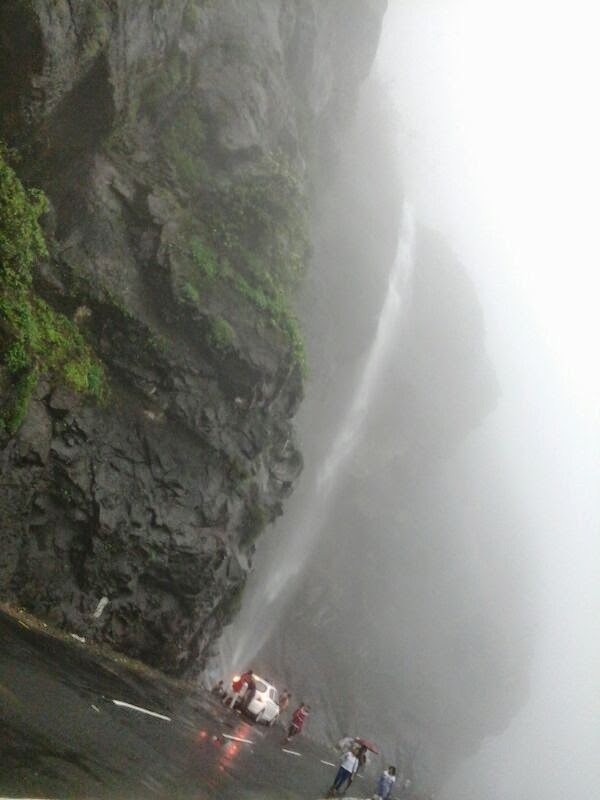 From small one to huge big water falls are observed in Ghat. 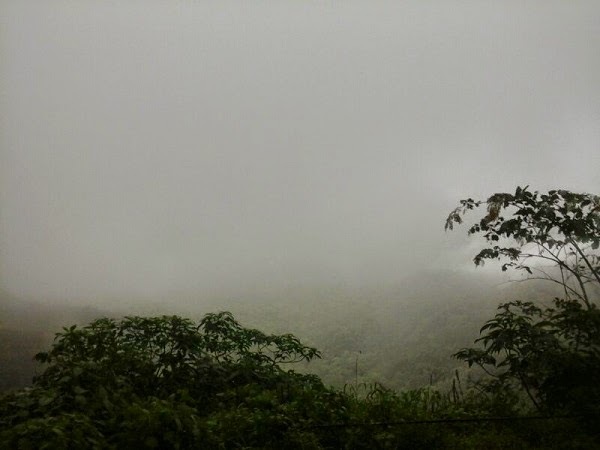 You can enjoy the journy through out road from this valley area. 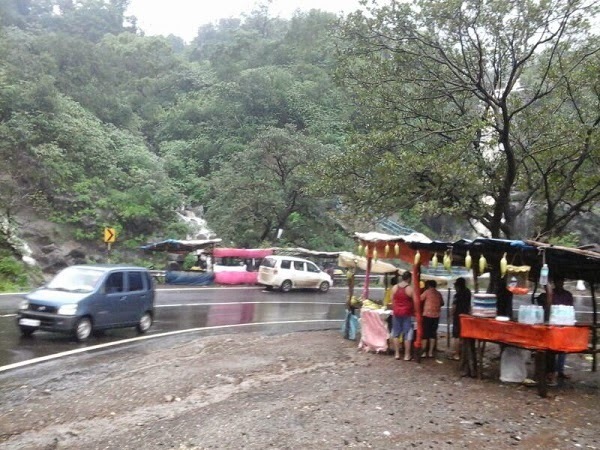 Many peoples found parking their vehicle aside & enjoying the water falls. So many teams bring the Dhol & Tasha to enjoy. Mostly Mumbai & pune tourists found visiting the place. 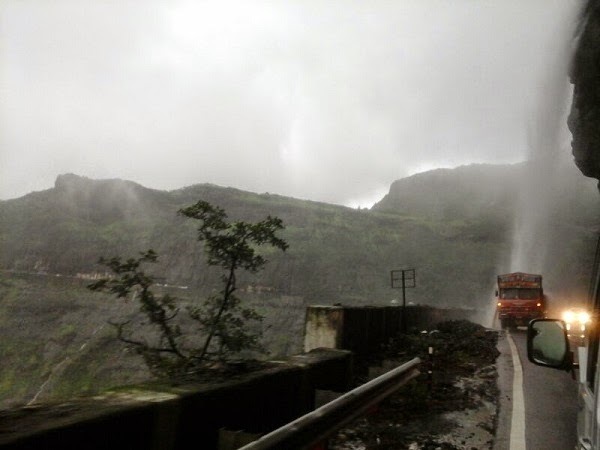 Malshej Ghat is 120km from pune & 150km from mumbai. To reach malshej from pune the route is chakan-manchar-Narayangaon- Malshej. & To reach from mumbai route is kalyan- murbad-kasgaon-malshej. 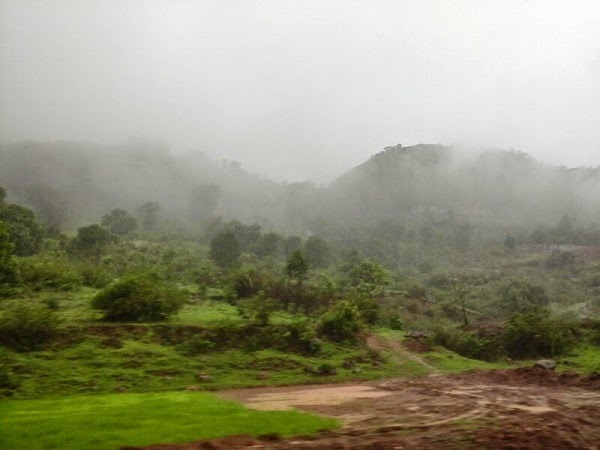 This valley point is situated on Kalyan -Nagar highway. On the way from Pune there is a Pimpalgaon Joga dam. 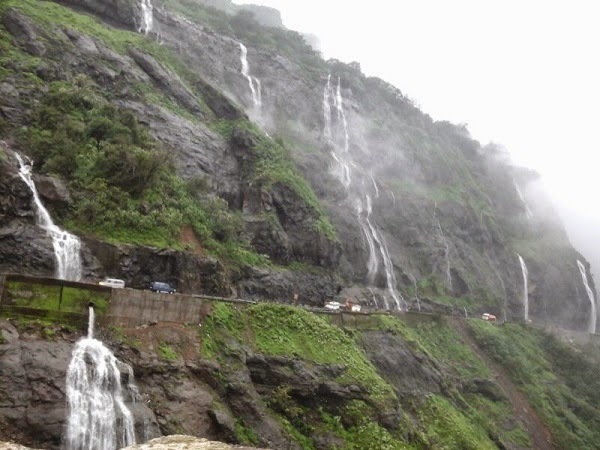 Main attractions in this region are Harishchandra gad, Pimpalgaon Joga dam, Malshej water falls. 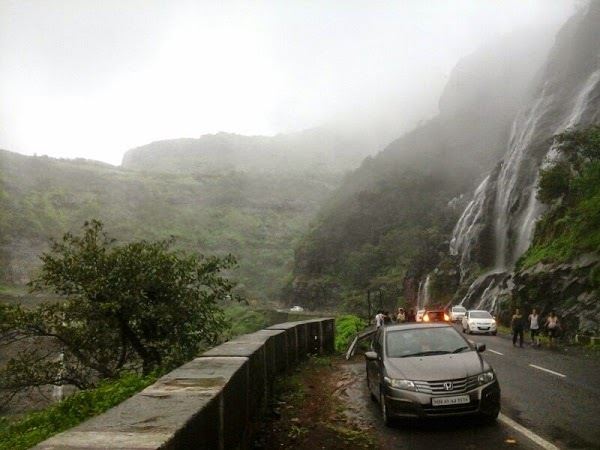 If you want to stay at Malshej Ghat then MTDC resort & Sushant holiday resort are two options available to you. Other nearby tourist attractions are Ozar- Lenyadri Ashtavinayak Ganpati temples, Shivneri fort, Bhimashankar etc. From pune the trip will be Pune to Ozar 87km, Ozar to Shivneri 12km, Shivneri to Lenyadri 15km, Lenyadri to Malshej ghat 20km. Last sunday, I visited malshej ghat which is 120 km from Pune. I am sharing some pics of the visit.